The Sardinian Cavalcade or La Cavalcata Sarda is an event that takes place every year in Sassari in late May. The first edition dates back to 1899, when, in honor of the visit of King Umberto I and Queen Margherita. 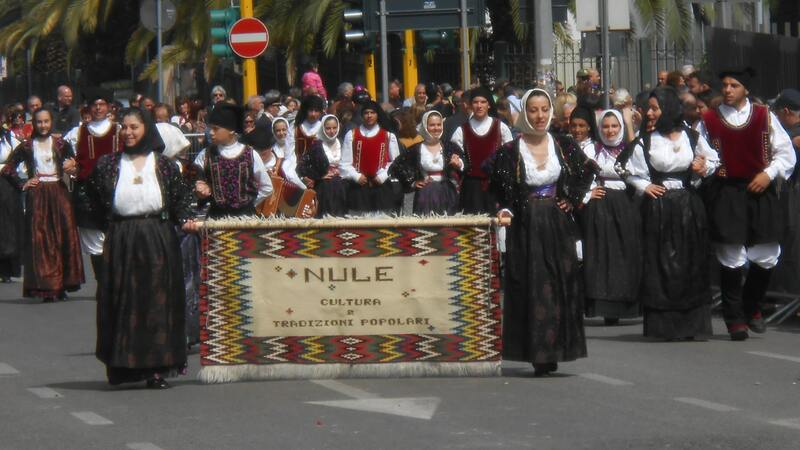 In particular, its consists in a parade representing the main villages of Sardinia, whose inhabitants show the typical traditional costumes.